"I know how to reference - why should I read this guide?" Referencing is a key academic practice for university students. Through correct referencing, you acknowledge the author/s contribution to your understanding, and give your reader the opportunity to reproduce your research by following the same cited texts. You also show that you can work with accuracy and rigour by learning and following a set of rules. You may have used citations and references before, in school or college, or when studying outside the UK. However, this is likely to be quite different from what we expect you to do at the University of Reading. You can lose marks for incorrect referencing, or even find yourself guilty of accidental plagiarism. So do read through all of the sections - not just the sections on how to write citations. Once you have learnt the principles, you will be able to adapt them to cite all the different materials you may use in your studies at university. You should always check the Course Handbook for the subject you are going to submit your assignment to and any specific guidance given with the assignment titles. These will show you which referencing style is required and may give you some examples. There may also be examples on the LibGuide for your subject: for example, Law requires students to use the OSCOLA style and guidance is given in the Law LibGuide. Use the menu on the left, or the links below, to explore topics in this guide. 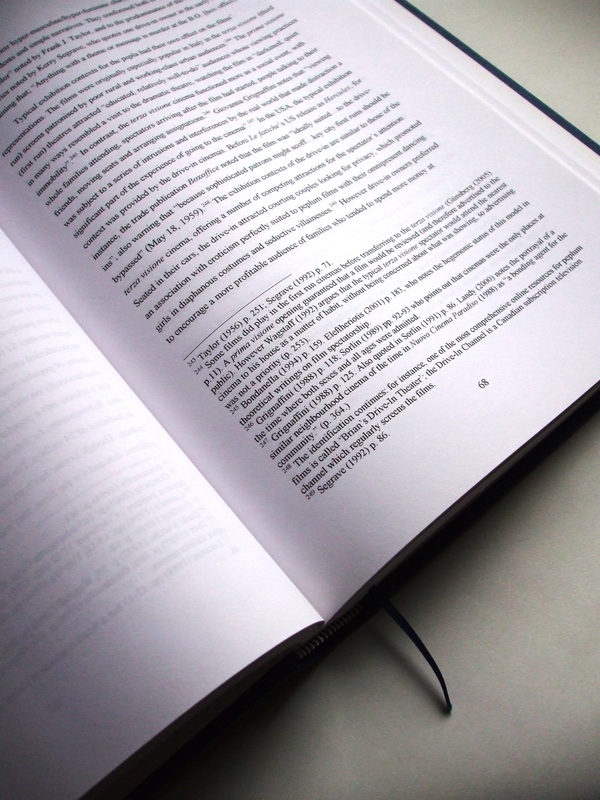 How to build references into your writing, using short and long quotes and paraphrases. The principles you need to know to write brief and full citations for any kind of text. Citation examples (in Harvard) for the five most common types of text: book; journal article; chapter in edited collection; website; cited by another author. Plus more frequently used texts including conference papers, newspapers, Acts of Parliament, government publications and theses. How to compile a bibliography or reference list. Examples for the different referencing styles preferred by departments at the University of Reading. Check your Course Handbook for the style preferred by your department. What we mean by plagiarism and how to avoid it. Useful contacts who can answer your referencing questions.